What is the story of Southpaw? Southpaw – What’s the story? I prefer mixed martial arts to boxing. And you? 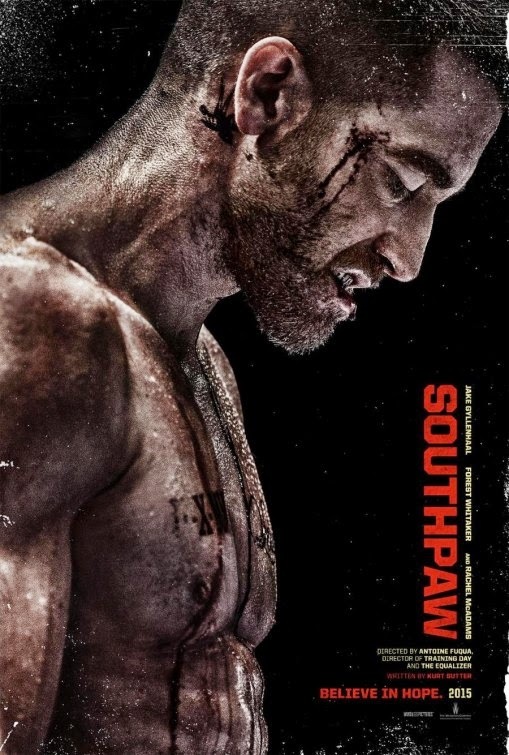 Southpaw – Kings never die! Boxing can and does have some serious effects on the health of boxers… No wodner his wife is worried sick! The film will hit theaters on July 24, 2015. I sure would not want to mess with Gyllenhaal! He’s become a real beast: even Hulk would think twice before bugging him! In theaters: July 24, 2015. Do you like boxing? Why? Will you go see the film? 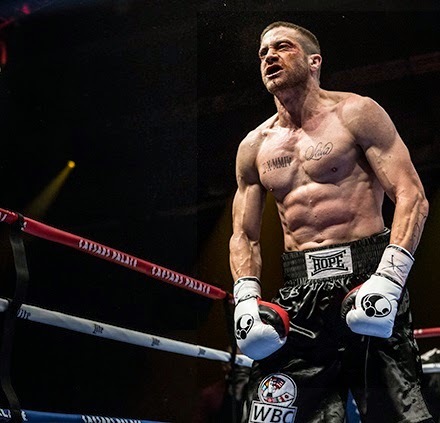 Jake Gyllenhaal transformed into a mighty boxing beast for the role: impressive! 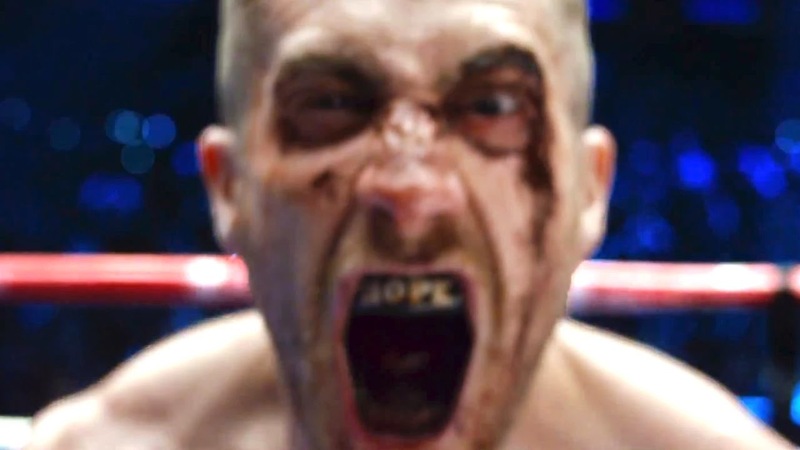 Anyway, what do you think of this first movie trailer of Southpaw? Share your thoughts below! The release date of Southpaw is set to July 31, 2015. Jake Gyllenhaal really bulked up for the role: he now looks like a mighty bull! Besides Jake Gyllenhaal, the cast also includes Rachel McAdams, Naomie Harris, Forest Whitaker, Victor Ortiz, Tyrese Gibson and Miguel Gomez.